And you’re invited to take a front row seat! Join MSC for a superhero cocktail hour before catching the late show of Captain Marvel. Grab a drink and test your superhuman strength, see if you can control electricity, examine alien DNA and save the universe along the way! 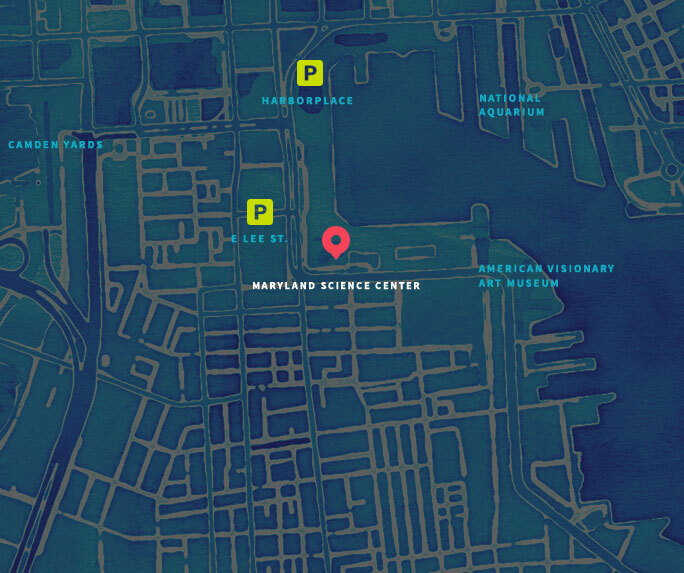 There will be a cash bar (with superhero-themed cocktails of course) and part of MSC will be open for you to exclusively explore. Captain Marvel & Cocktails takes place from 8:30-10:00pm and includes experiments and a cash bar. 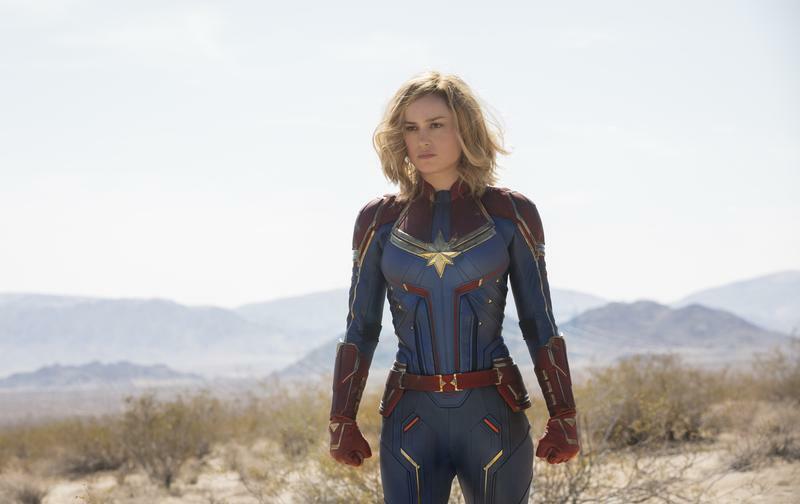 This ticket includes admission to see the 10:00pm Captain Marvel show on March 8–you do not need to purchase an additional ticket to the IMAX. This event is intended for audiences 18+ and requires a valid ID.